Walk Your Way to Reading with StoryWalk®! StoryWalk® encourages families to enjoy reading and the outdoors by posting a children's book - a page or two at a time - at intervals in a park, hiking trail or other outdoor site. StoryWalk includes activities like talking, reading, writing, singing and playing to help your child develop important early literacy skills. Walk more steps, read more words - that's the mission of the Aurelius StoryWalk® located at Glenna Droscha Park (1939 S. Aurelius Rd.)! 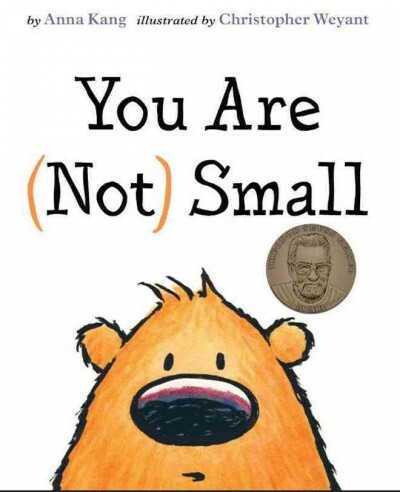 The featured book is You Are (Not) Small by Anna Kang. Now there's one more reason to visit this environmental education center - their StoryWalk®! 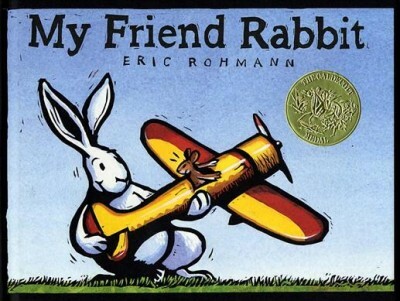 The featured book is My Friend Rabbit by Eric Rohmann. Take a trip to StoryWalk® at Meridian Township’s Orlando Park (1275 Orlando Dr. Haslett)! 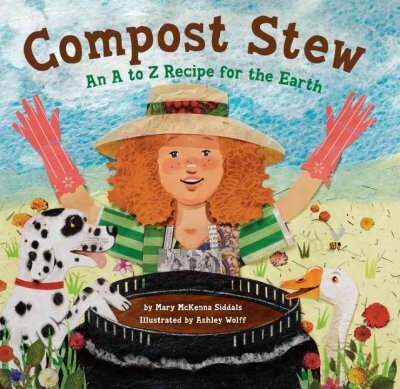 The featured book is Compost Stew by Mary McKenna Siddals. Come to Valhalla Park (2287 Pine Tree Rd.) in Holt-Delhi for a chance to read and exercise with your family! Check back for book title and opening date. Located at Russell Park (290 N. Main St.) in Leslie, this StoryWalk® is a great opportunity for moving and learning. Check back for book title and opening date. Our newest StoryWalk® provides on-site campus entertainment for families. Check back for book title and opening date. Your favorite community park, Hawk Island (located at 1601 E. Cavanaugh Rd. in Lansing), now has a StoryWalk®! 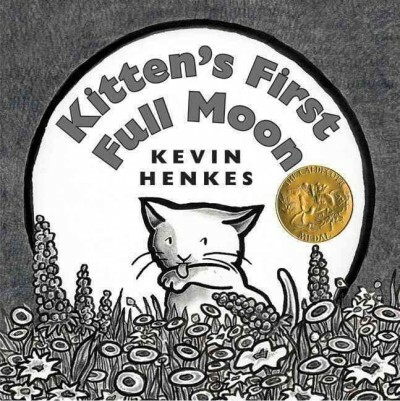 The featured title is Kitten's First Full Moon by Kevin Henkes. The River Trail has always been a great way to spend a day, but now it's even more fun with StoryWalk®! Check back for book title and opening date.